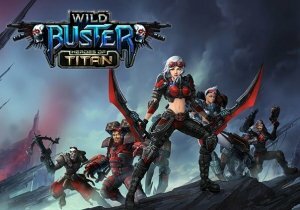 Are you uncertain of what Wild Buster: Heroes of Titan is? Well here’s five reasons you need to have it in your life. Today InnoGames presented the first video material covering the upcoming apps for its strategy game, Grepolis. Get a close up look at flying in Age of Wushu.